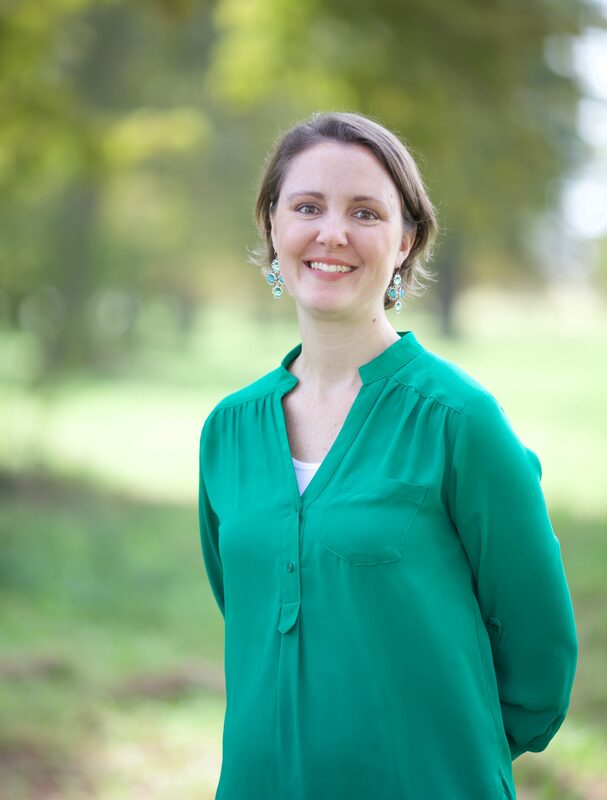 Dr. Ashley Brooks is a Licensed Clinical Supervisor for the state of Louisiana. As a supervisor she seeks to help PLPCs grow and mature in their knowledge, wisdom, and skills as a professional counselor. Dr. Brooks is a Christian counselor and therefore, her supervision is grounded in a Biblical worldview. She encourages her supervisees to grow in their spiritual walk and in their dependence upon the Holy Spirit to counsel. If, you are interested in clinical supervision with Dr. Brooks, then please call the office to set up an interview.